What is conventional skin care? 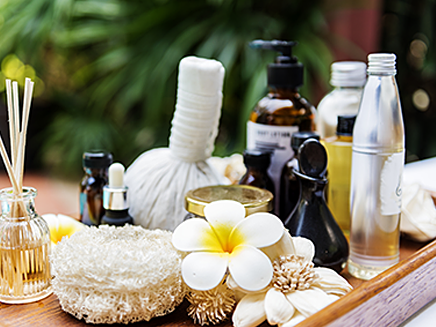 Traditional or conventional skin care is the one that we all know and can buy anywhere, such as supermarkets or perfumeries. It offers a wide variety of options and is immediate, in other words: we buy the product at the moment without having to wait for its manufacturing. Since the variety of skin care products, in this case, is so wide, you have probably had the experience of spending a lot of time deciding among all the available options to choose the one that best suits your needs. When it comes to the price, this can vary a lot depending on the available options, so it is possible to find traditional skin care in a wide range: economic quality with an average price of 2 to 15€, 20-50€ at medium range, and up to 300€ at the highest range. If you are looking for a specific skin care for your skin, this kind of product is not usually the best choice, as it is designed to fit the most general and frequent skin types, not to satisfy a specific requirement. An example would be an anti-aging cream for mature skins, but not all mature skins are the same (they can be oily, dry, blemished...). In fact, they are all very different. But, there is one important thing to keep in mind: our skin, besides being unique, it’s alive. This means that due to internal or external factors such as environmental conditions, it can change its characteristics or needs and because of that our skin care starts not to fit as well as it used to be. Most of us had a drawer full of unfinished creams that seem to work at the beginning and the stopped to do it and we keep them to use them “in the future”. It is very likely that a traditional skin care will not perfectly fit during its entire lifetime use. In the formulation of traditional skin care, the active ingredients are included in the “base” and because of this, the percentage of concentration of these active ingredients and the combinations that can be created is greatly limited (due to technical issues in long-term, for example during storage). You may even have noticed that this percentage is not normally indicated on the label (when you do not see the included active ingredients percentage, this usually means that the included amount is low and therefore they decide to not indicate it). Traditional skin care can also be natural. «Natural skin care» is formulated mainly with natural ingredients or derived from these natural ingredients (such as vegetable oils), which have many benefits for our skin. This has become a trend that has evolved a lot in the recent years due to its growing demand: more innovation, new ingredients... etc. However, this is a sensitive area, as there is no consensus on whether it can be defined as natural (e.g. what minimum quantity of natural ingredients should be included or how many processes an ingredient can undergo without ceasing to be considered “natural”). In this context, there have arisen entities that offer certification seals, but each of them has different requirements and they are also unknown to customers. However, this issue is much more complex and diverse: we must differentiate between "natural", "organic" and "bio" skin care... But this is such a long topic that we will dedicate an article specifically for it. The great difference between personalized skin care and traditional skin care is that in this case, an expert creates a product for a specific person according to their skin needs (needs at that moment of the consultation). In this way, it solves one of the problems presented by traditional skin care: there are no longer general formulas; it is now a product that is customized to the skin and needs of each person. 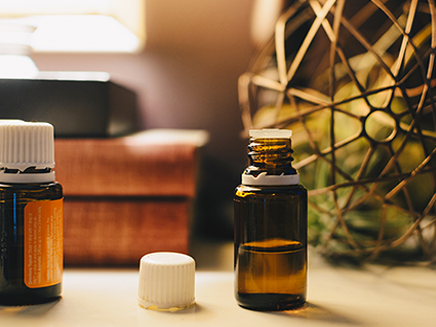 This type of skin care has traditionally taken place in pharmacies, but nowadays there are more and more brands that offer the possibility of doing this process online... How? Through some tests with questions that seek to identify the type of skin, the problems to correct... etc. However, many times these products are not as complete as they should be. Obviously, the elaboration of a personalized skin care is not immediate. It requires a waiting time that it can take from 4-5 days up to two weeks. In addition, the client must take the risk of investing a considerable amount of money in a customized skin care without testing it before, so it is possible not to like its texture or perfume. The price is usually quite high, ranging from 55€ for the most basic treatments to 150€ (and much more for certain brands). The main reason is to pay the individual manufacturing labor and the custom product itself. There is also what is called a new generation of personalized skin care. The difference between this type of skin care and the traditional one is that for the creation of the product it is necessary to use technology or a special device. In this case, the price rises: the treatment can vary from 150 to 250€, while the price of the device is between 545 and 800€. However, personalized skin care still share a problem with traditional skin care. If our skin needs change, the product will stop being really personalized and it will not do its job so well. We will feel again that it is not as good as it used to be and we will storage it again with all those unfinished cream pots. 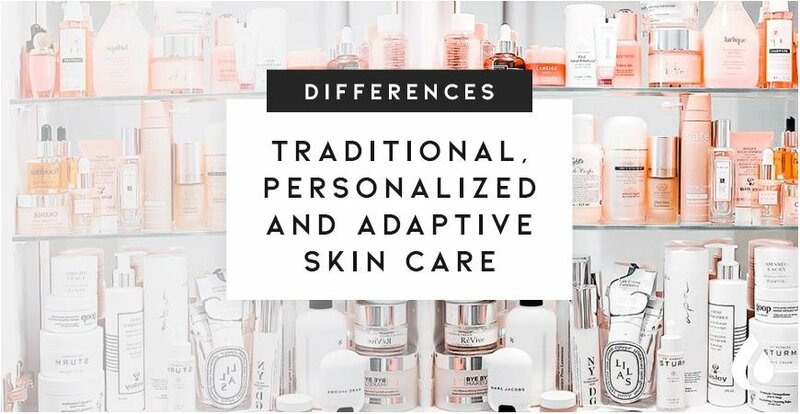 In addition, they are limited to treatments, since they have the same incompatibilities between active ingredients (treatment) as traditional skin care. This is a concept created by Lesielle, the first of its kind in the world and one of the reasons why we have been awarded the most important award in the skin care industry worldwide: (Cosmoprof Awards 2018). 1. Your skin is unique. Each person's skin has particular characteristics and specific needs due to internal factors and the environmental conditions to which it is exposed. 2. It changes constantly. Our skin is alive and it doesn’t always present the same characteristics or has the same needs. Internal factors such as hormonal changes and external factors such as environmental conditions (temperature, humidity, etc.) make that your skin may need a different skin care treatment at every moment: the skin care you need today may be different from the one that you will need tomorrow. Adaptive skin care is always created according to the characteristics and needs of each person, but it is also possible to modify the treatment formula before each use, for this reason, we always have the perfect skin care product at every moment. As we create the treatment before each use, we are not limited in the concentration of the active ingredients or in the combinations of these, so we are able to achieve more effective skin care products. 1. There is no need to use a few creams together one after another, to have a complete treatment. We can save money and time. 2. We save space and it's more environmentally friendly: we don't have a drawer with endless pots of unfinished cream and we avoid wasting energy and unnecessary resources on manufacturing them. The use is very simple thanks to our device. To create a custom skincare product it is only necessary to introduce a base according to our skin type and the texture that we like the most, and then, add it from one to four active ingredients. Finally, we just press the button and that's it. The device dispenses a single dose with the needed amount for one application on the face and neck. Lesielle has created (and implemented in their products) the “isolated formulation” that allows a greater number of combinations and increases the concentration of the active ingredients helping to avoid degradation. This is possible because each one of them is kept in its "ideal medium". Thanks to the airless bottles, the exposure of the product to air and finger contact is smaller so the number of preservatives can be reduced and active ingredients are more resistant to oxidation. Regarding the price, it is quite groundbreaking: a basic treatment of one base and 3 active ingredients is around 30-35€ and the device has a price around 90-100€. There's no trick in this. The explanation is that thanks to in-line manufacturing, we've managed to increase quality and reduce manufacturing costs by evolving from manual to automated processing. if you love the «do it yourself» philosophy, you'll love Lesielle because you'll be able to create the perfect skin care by yourself, but in a simple way. 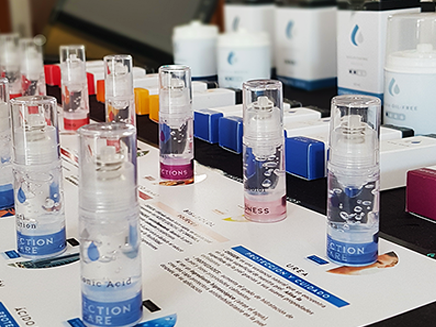 When it comes to making your choice, we have a wide range of options in terms of hydration and texture (bases) and specific treatment (active ingredients). SPF factor is also available (we all know how important it is to protect our skin from the sun) and we have developed two lines of bases depending on the origin of the ingredients: a natural line with 100% natural ingredients and the a “LAB” line that combines the best natural ingredients with the best and advanced synthetic ingredients. Finally, adaptive skin care opens a world of possibilities to sensitive skins. The reason is that traditional formulas have all the ingredients mixed together so if it reacts, it is almost impossible to know which ingredient create the incompatibility and at the end, people with sensitive skin just use basic moisturizers. 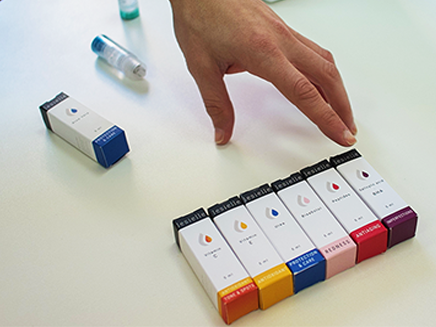 On the other hand, with Lesielle, each person can test each active ingredient separately and they can create advanced treatments with the compatible ones.